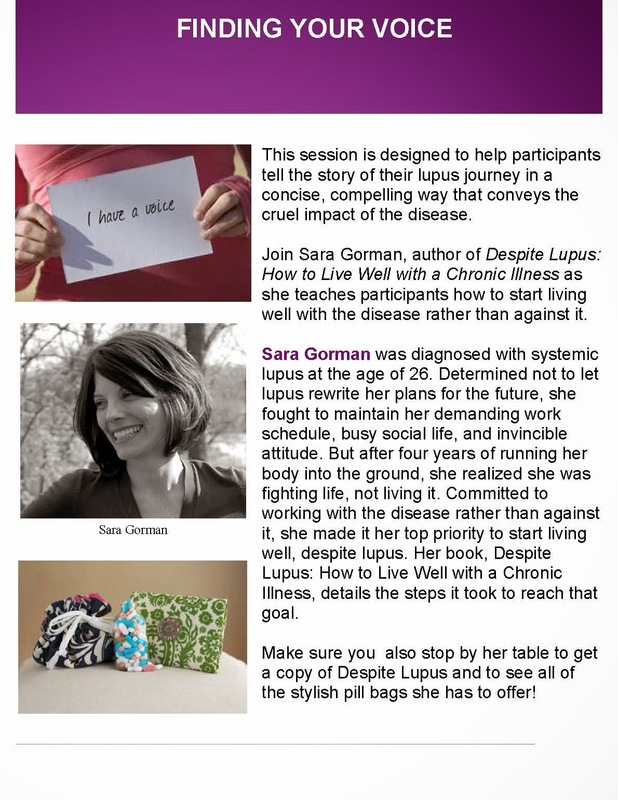 ALR's Glossary of lupus terms--I love it! Barbeaux Formulaire - my new favorite line of skin care! Debunking the "I'm so busy" myth. It's about time! Commit two "shoulds" to the circular file...and watch your lupus anxiety melt away! A pitch for 3-month supply medications. The numbers don't lie! 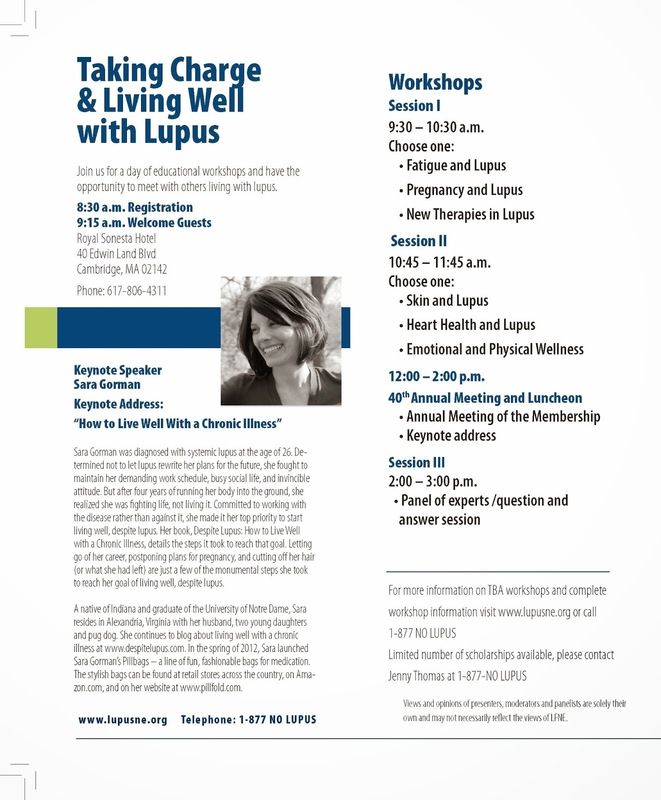 Lupus Fundraiser in Alexandria, VA - April 8th. Come out for best pizza ever!